Rockland, Maine, February 24, 2017 —The Center for Maine Contemporary Art (CMCA) invites artists of all ages to dive into color during March’s ArtLab for All Ages on Saturday, March 4, from 2 to 4pm. Led by artist and educator Alexis Iammarino, you will learn how to make a unique color wheel that includes lessons and explorations about color combinations, as well as how to put this custom tool to work at home or in your own studio. Bring your friends, your family, or come by yourself to the new CMCA at 21 Winter Street, Rockland. ArtLab welcomes children, teens, adults and families, and is free of charge and open to all. 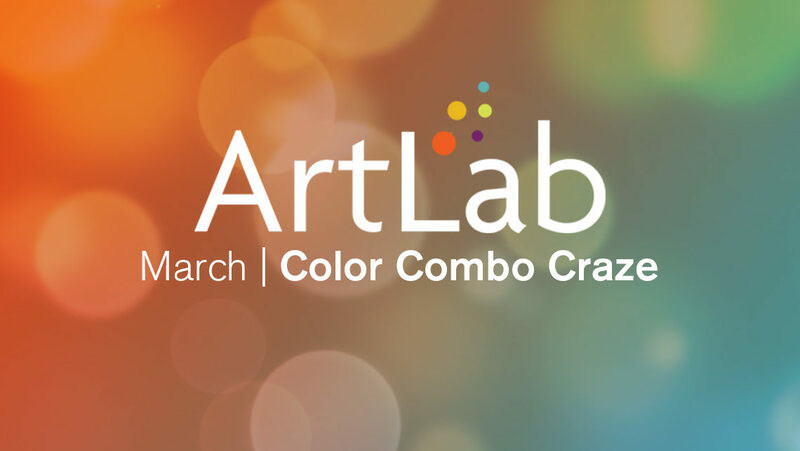 ArtLab is supported in part by the Milton and Sally Avery Art Foundation, Davis Family Foundation, Reny Foundation, Margaret E. Burnham Trust, and individual donors.